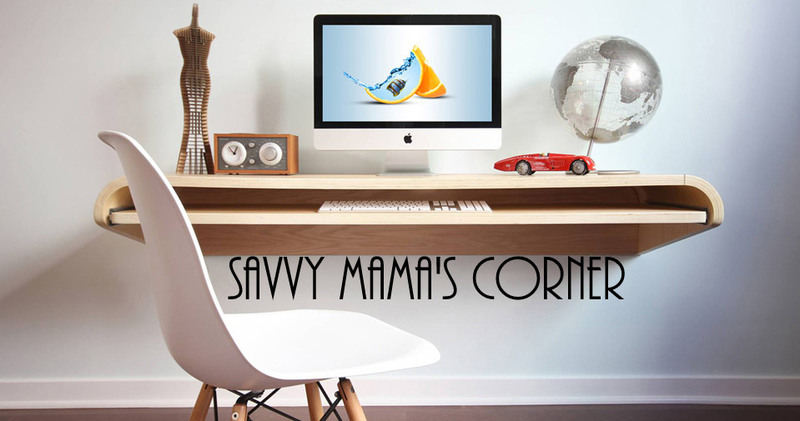 Savvy Mama's Corner: Today's Freebies! Fill out the form to receive a free sample of The Mystical Monkey's All-Purpose Cleaner. By Mail. Valid only to US Residents. Limit one (1) per household. Offer available while supplies last. Limit one per household/email address. The All-Bran 7-Day Promise™ is a simple way to help your body work a little better. And now you can start it for free. Sign up now to receive your free Promise Pack. thanks for the warm visit!